Boasting unspoiled wilderness, picturesque villages and one of northern Europe’s most delightful cities, the Baltic state of Estonia is a thoroughly charming corner of Europe. 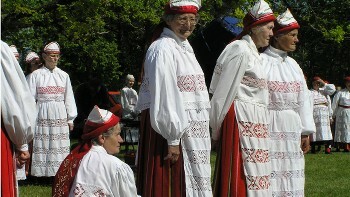 Although it shares history and geography with neighbouring Latvia and Lithuania, Estonia is more culturally and linguistically aligned with nearby Finland. With its unique culture, pristine landscapes and mostly flat countryside, this gorgeous country is superbly suited to cycling adventures. 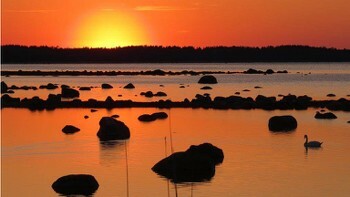 Cycle through sleepy fishing villages, explore stunning coastal parks and discover the wild beauty of Hiiumaa Island. 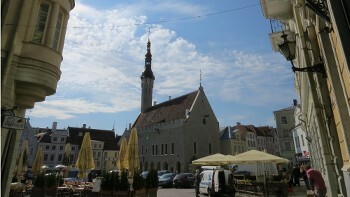 See the 'Estonian Switzerland' of Otepää Lakeland, and uncover Estonia’s unique culture and architecture as you wander the historic streets of Tallinn’s World Heritage Listed Old Town. 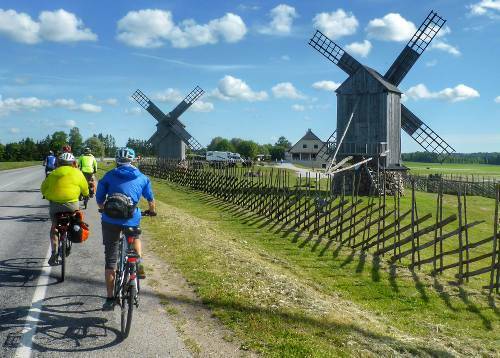 Take a look at our unique guided and self-guided cycling holidays and join us as we explore the treasures of the Baltic by bike. Estonia's largest national park is an important conservation area where many large mammals live, including brown bear and moose. The walled Old Town will enchant you with its charm and captivating architecture. Houses with thatched roofs, traditional national costumes and a local dialect are still in use on this popular island famous for home-brewed beer. 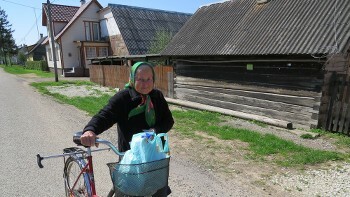 Europe's fifth largest lake, which seperates Estonia from Russia, is home to the Old Believers, a traditional religious minority as well as aristocratic mansions. Our active trips in Estonia are designed to be affordable providing you with all the necessary ingredients for a successful journey at a price that will leave more in your pocket. Electricity in Estonia is 230 Volts, at 50 hertz. The most common pin type is C. (2 round prong).